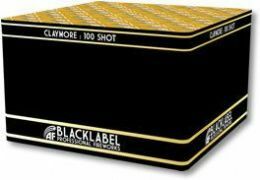 New last year, this premium black label firework is a great show. Using almost 1kg of 1.3g powder, its like watching fireworks in HD. Use alone or as a finale to your show. This will sell out for New Years!